(MENAFN - Pajhwok Afghan News) KABUL (PAN): Draft amendments to the election law are not yet final and a technical committee will set the seal on it after consultation with all stakeholders, President Ashraf Ghani's spokesman said on Friday. Members of the Supreme Court, Attorney General€™s Office, Constitution Oversight Committee and the Legislative Committee have held 25 meetings, wherein ideas were offered verbally and in writing. in the next couple of days to finalise the proposed amendments, Ghani€™s spokesman said. Major changes were being brought to the law, the spokesman said, adding the president€™s powers had been clearly outlined in the Constitution. He said political parties registered with the Ministry of Justice, relevant civil society organisations and the Presidential Palace each would present in a week lists of 15 people - five of them women € for appointment as members of the election commission and head of the secretariat. 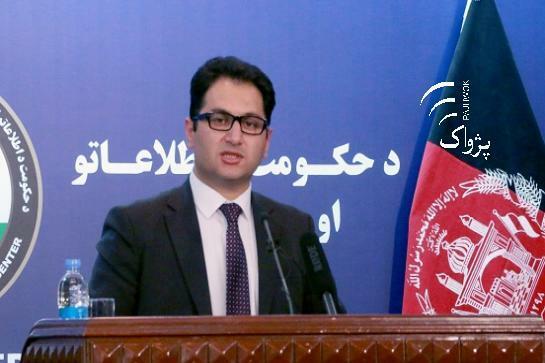 Based on consultations with the Supreme Court, Attorney General€™s Office, the Constitution Oversight Committee, Woesi Jirga speaker, Senate chairman, AIHRC chief, political leaders and women's representatives, the president will name seven members of the election commission.